Video marketing is a useful technique to advertise to people. There was a time when blogs were favourite because people found reading exciting. However, over time, videos became a bigger deal because people don’t have time to keep reading. They would rather watch videos online that are short, concise and straight to the point. If you are trying video marketing to advertise, it is a good idea. The strategy may or may not be successful depending on the quality of the video you put out. You need to avoid these mistakes when making the video if you want to succeed. You try video marketing because you know that people love watching videos. You don’t have a clear plan before creating the video. You do not have a quality script. You do not know where to shoot the scenes. The results could be a disaster. It is better to not put out anything at all than sacrifice quality. You need to be consistent in advertising by thinking of your brand. You also need to know your target audience. If you don’t have consistency in the videos you are putting out, and you don’t know who the videos are targeting, no one will appreciate them. The videos need to be of top quality. You don’t want them to be too long. The reason why videos became popular is that they are short and exciting. If you don’t come up with something concise, people will ignore it. They might start looking at the first few seconds and decide to stop. The video is part of your marketing strategy. You want people to buy once the video is over. If you can’t convince them to buy, or even include a smart call to action, you are wasting the chance. The video might be entertaining, but if it does nothing to make people excited, it will be useless. Like any other advertising technique, you can’t expect immediate results with video marketing. You need to be patient. You need to work hard for people to see what you uploaded. If you want instant results, you will feel disappointed. Some videos go viral in an hour or so, but others don’t, and it is okay. You also need to set clear goals. Don’t expect your videos to have over a million views. Even if you only have a thousand views from people who are most likely to buy your products, it will be good enough. 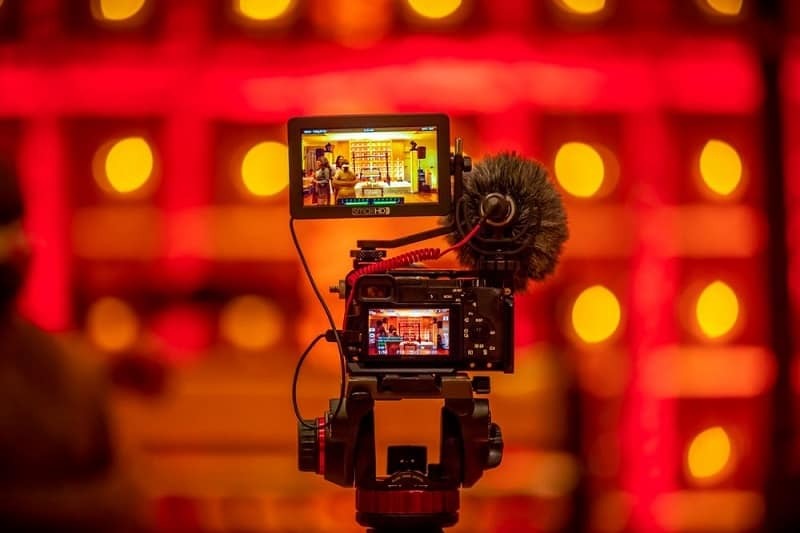 These are the possible issues you will face with video marketing as a strategy to promote your brand. Even if you succeed, it does not mean you should stop there. You can still use other strategies that will help increase your popularity such as roller banners and brochures. You can look at https://www.rollerbannersuk.com for more information about these traditional advertising methods. You might find them useful too.